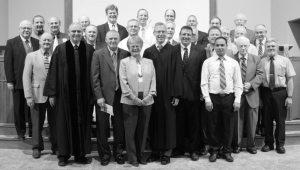 On Monday, September 23rd, the commissioning service for Pastor Ed Starkey as foreign missionary to India was conducted at Messiah Lutheran Church in Eau Claire, WI. 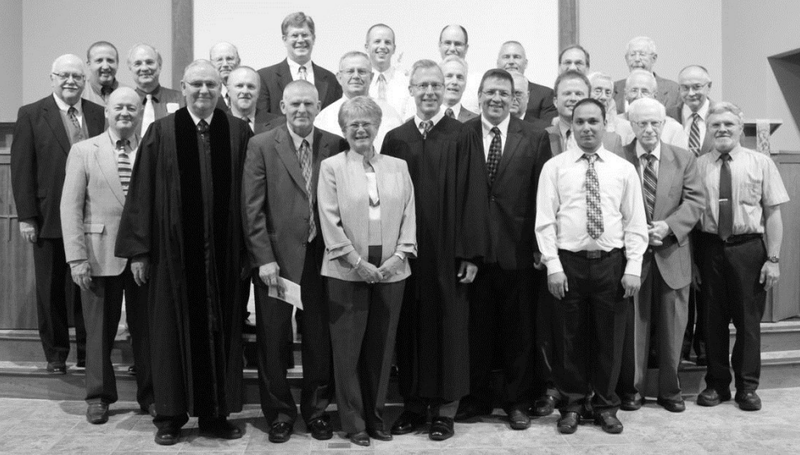 Pastor Michael Eichstadt, CLC President, addressed the assembly on the basis of Isaiah 66:18-22 with the theme “Proclaim the Wonders of Salvation!” Pastor Mark Gullerud, Secretary of the CLC Board of Missions, conducted the service and the rite of commissioning. A large number of clergy, both active and retired, participated in the laying on of hands.